What does a Mr. Rooter Plumbing Franchise Cost? The total investment range to start a Mr. Rooter franchise is $76,775 - $180,195. You may become part of this $92 billion industry as a new Mr. Rooter franchise owner or convert an existing business. Inquire to Mr. Rooter about financing options. 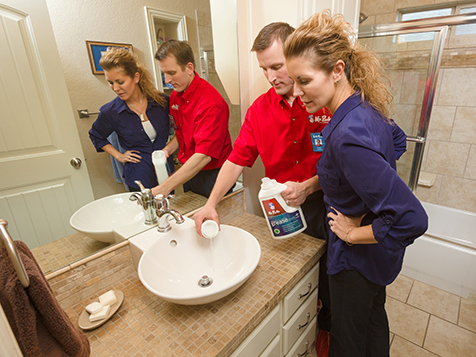 Currently, there are over 100,000 businesses operating as plumbing businesses in the U.S. Mr. Rooter franchises have experienced 5.3% annual growth over the last five years. Take Hold of Your Future. 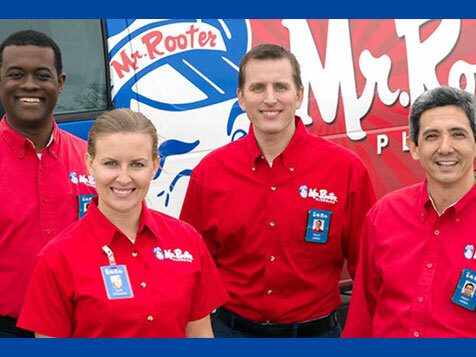 Mr. Rooter is a nationally-recognized industry leader in plumbing franchising, making us a well-known and trusted brand. 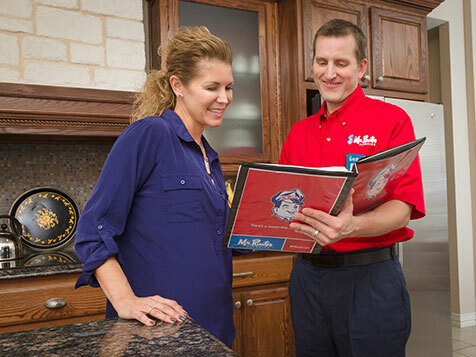 The primary focus of the team at Mr. Rooter is on helping our franchisees meet and exceed their financial, professional and personal goals. As part of Neighborly, our expertise lies in providing the right tools, support and environment to turn those goals and dreams into a reality. We see it happen every day. Why shouldn’t it happen to you? Open Mr. Rooter Plumbing in any of these available states: ID, KS, MO, NM, NC, VT, WV, WI.